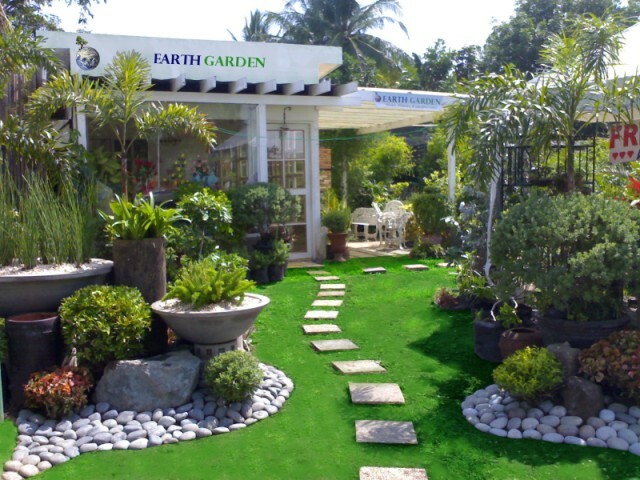 Since its foundation on October 20, 1996, Earth Garden has continually progressed and is now one of the country's premier garden & landscaping companies. It still continues to expand mainly by ones satisfied referral to another. From concept and design to the final implementation, we pride ourselves on our exceptionally high standard of service and product quality. We have designed and installed numerous residential, corporate, commercial and industrial landscapes, bounded by a belief in hardwork, expertise, and professionalism in the specialized field of landscaping. We are backed-up by a well-trained and friendly staff coupled with integrity, years of experience, character and respect for the environment. 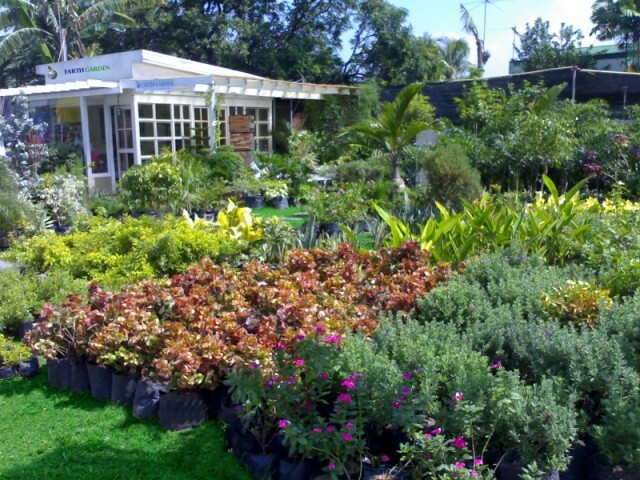 Our nurseries in BF Homes, Parañaque and in Tabang, Guiguinto Bulacan are surrounded with various trees, plants, shrubs, flowering and ornamental plants grown for landscape and retail purposes. With this, you can be guaranteed only of the finest workmanship and materials to be used in all landscape installations. Whilst the company continues to adopt modern quality procedure, modern Horticultural Science, technology and innovation, it still values and recognizes the blend of traditional skills and experience necessary to successfully complete the landscape schemes in harmony with nature's constraints. Earth Garden is very optimistic about the future and is continuously improving as it raises the bar of garden and landscaping services to its valued clients. Copyright 2007 - Present Year © Earth Garden & Landscaping. All rights reserved.